In 1901, William duPont purchased the Montpelier estate, located four miles west of the Town of Orange, in Virginia’s Piedmont Region. It was the lifelong home of James Madison, the fourth President of the United States,and his wife Dolley. William and his wife Annie, made substantial changes to the house, enlarging it, renovating the formal garden, and adding many outbuildings and stables. Mr. duPont’s daughter, Marion duPont Scott, an accomplished horsewoman, inherited the property from her parents and resided at Montpelier until her death in 1983, at which time the duPont family transferred the property to the National Trust For Historic Preservation. Mrs. Scott with the help of her brother, William duPont, Jr., transformed Montpelier into a first class Thoroughbred breeding and racing facility, building a state of the art steeplechase course and a flat training track. 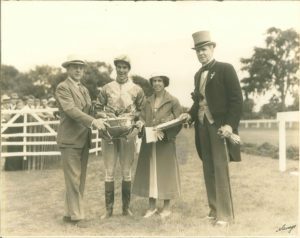 In 1929, Marion inaugurated the Montpelier Races and opened them to the public. As an owner, Mrs. Scott bred a series of winners from excellent Thoroughbred bloodlines. 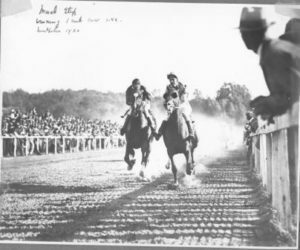 In 1932, her horse Trouble Maker won the Maryland Hunt Cup, regarded as America’s most challenging timber race, and in 1938, her horse Battleship, a son of Man o’ War, became the first American bred and owned horse to win the British Grand National Steeplechase. Other winners campaigned under her French blue, old rose and silver colors were Mongo, Accra and Annapolis, another son of Man o’ War. 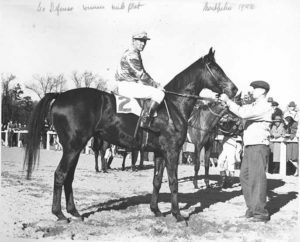 Shown here is the winner of the Mile Flat Race at the 1946 Montpelier Hunt Races, Sea Defense, owned by Mrs. Scott. Regarded by many as America’s First Lady of Racing, Marion duPont Scott generously supported the equine industry throughout her life. She donated funds to construct Virginia’s leading equine medical center in Leesburg, which is named in her honor. 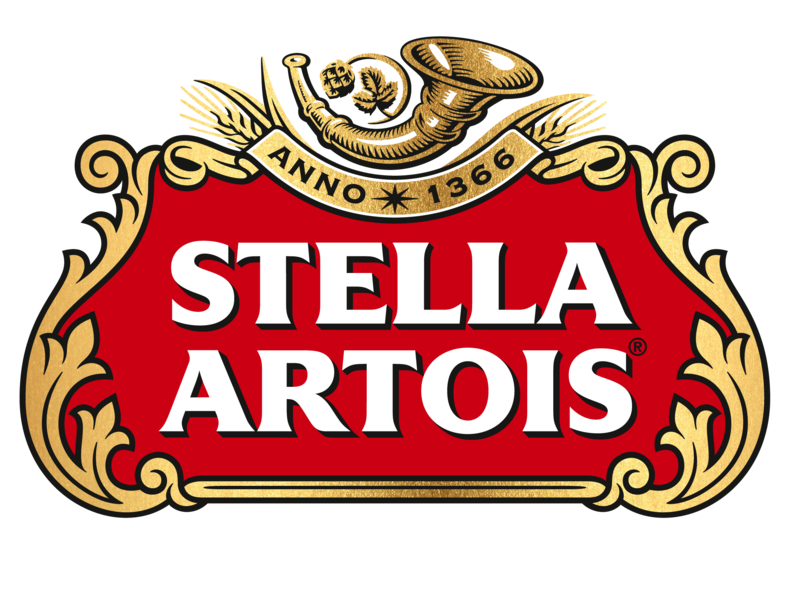 Her legacy continues with the running of the Montpelier Races, a premier event on the National Steeplechase Association’s circuit, which is always held on the first Saturday in November. Marion duPont Scott started The Montpelier Hunt Races in 1934 on the front lawn of James Madison’s home. 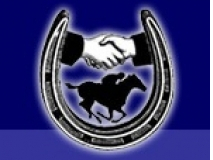 The hurdle course features the only live brush jumps in the Commonwealth of Virginia.